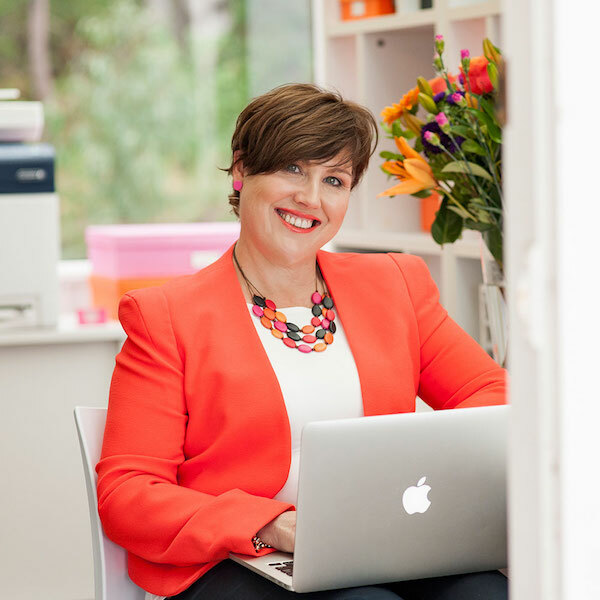 Amanda Gascoigne Consulting provides coaching to small and solo accounting practice owners. Amanda is a chartered accountant and accounting practice founder and believes that every accounting practice is unique. She helps them break free from the old fashioned accounting model and transforms their practice in a contemporary and visionary way.